Yoyos have been well-loved by countless children, and even adults. Unknown to many, this was made widely popular by Pedro Flores. 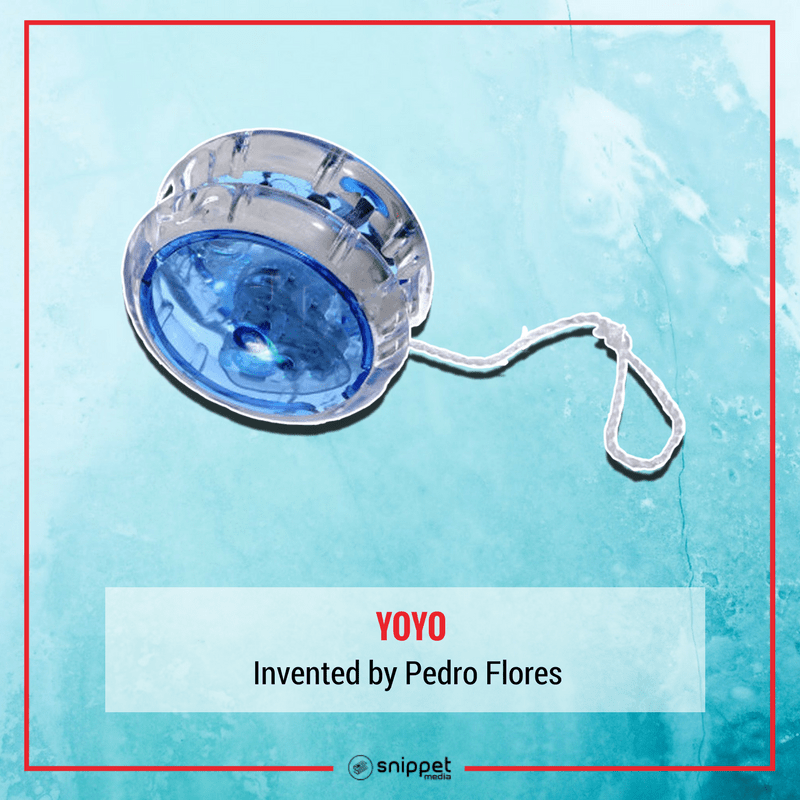 Pedro, who was an immigrant in the U.S., never really claimed to have invented the toy; however, he serves as the brains behind its first mass production in the U.S. Among the things Filipinos are popular for around the world is their talent for singing. 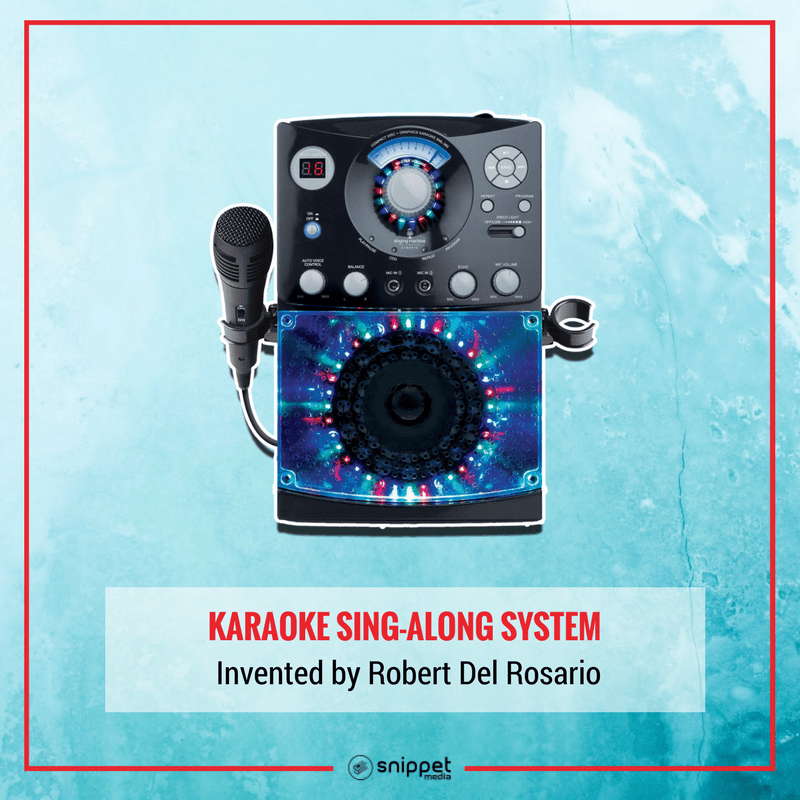 It’s no surprise then that a Filipino named Robert Del Rosario was the inventor and claims patent rights of the Karaoke Sing-Along system. While it was Japanese named Daisuke Inoue who invented the machine itself, Del Rosario successfully materialized the concept of singing to an instrumental background music complete with a mic, cassette, as well as a mixer. If you think the jeepney is the only automobile Filipinos have revamped, think again. 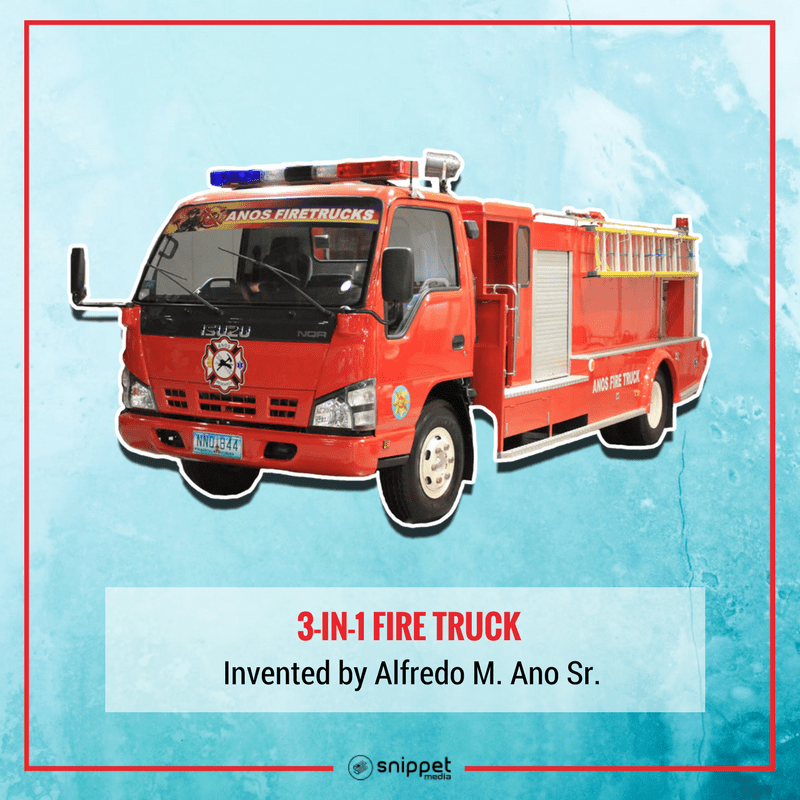 Inventor Alfredo M. Ano Sr. successfully innovated the 3-in-1 fire truck, or what is formally called Anos Fire Ambulance and Rescue Vehicle (AFARV). The concept is a rescue vehicle, ambulance, and fire truck in one; hence the 3-in-1 term. 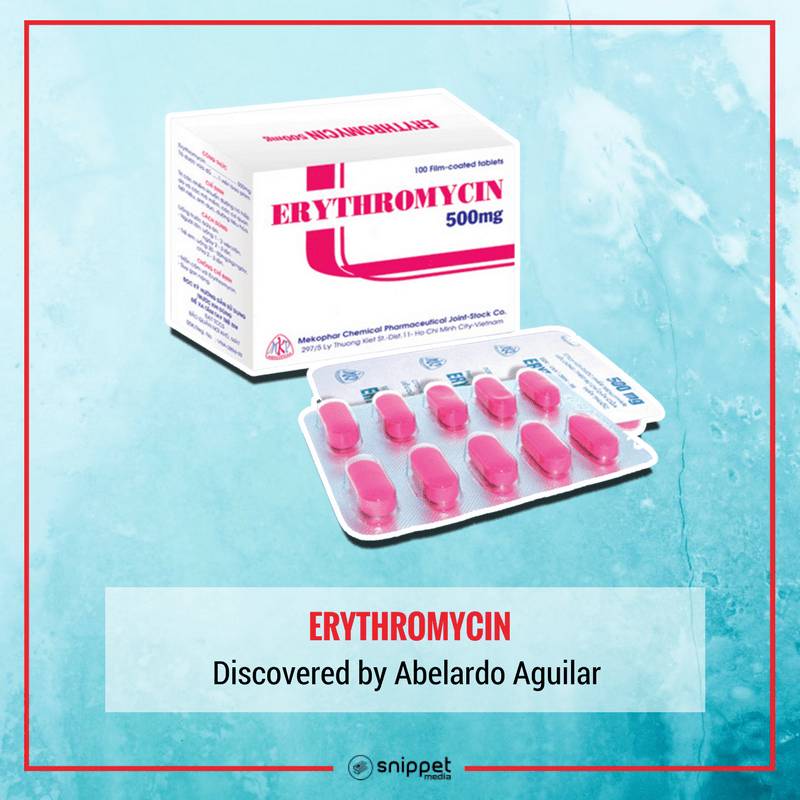 Erythromycin is an antibiotic that can help treat infections, including pelvic inflammatory disease, syphilis, and chlamydia. The medical drug was discovered by Abelardo Aguilar, a Filipino researcher who was then working for the pharmaceutical company Eli Lily and Company. These days it is impossible to find a hospital nursery without a medical incubator. 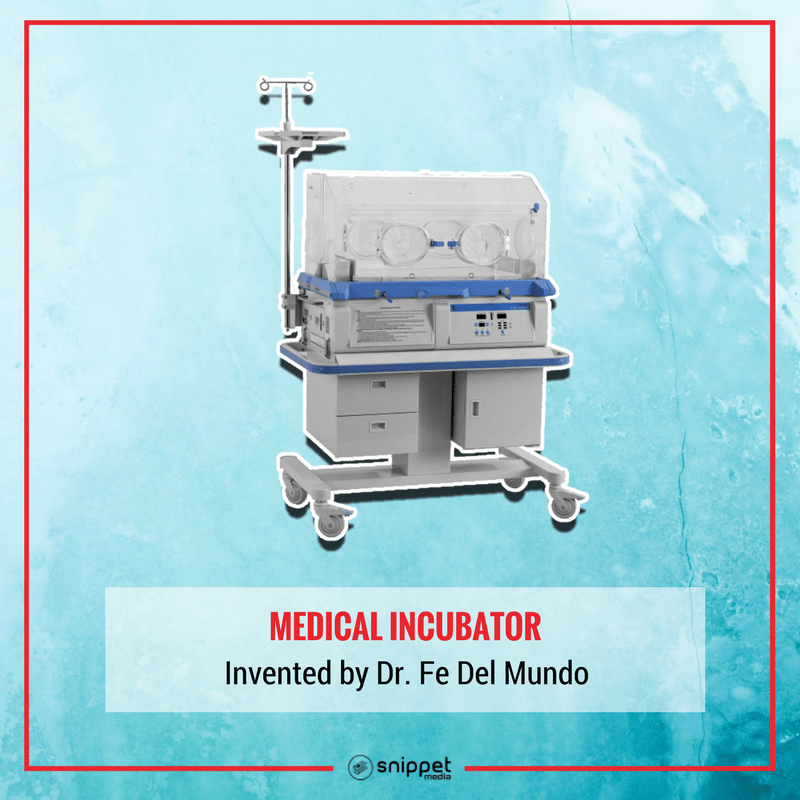 The very machinery that helped save lives of many infants was the invention of Dr. Fe Del Mundo. Not only did Del Mundo invent a life-changing machinery; she was also the first female student at Harvard University.